At the Harley Street Hair Clinic they are experts in hair restoration. They specialise in the revolutionary FUE hair transplant procedure that works towards getting the best, and most natural hair restoration results possible. For this reason, those enquiring about hair transplantation prices and procedure are invited to the Harley Street Hair clinic in London for a one-to-one consultation with one of their hair loss specialists who will look at your individual hair loss case and work out the best plan for you. The cost benefits of a hair transplant are examined here. At the Harley Street Hair Clinic, they know that there is a lot more to the real issue of costs than just the price of a hair transplant. 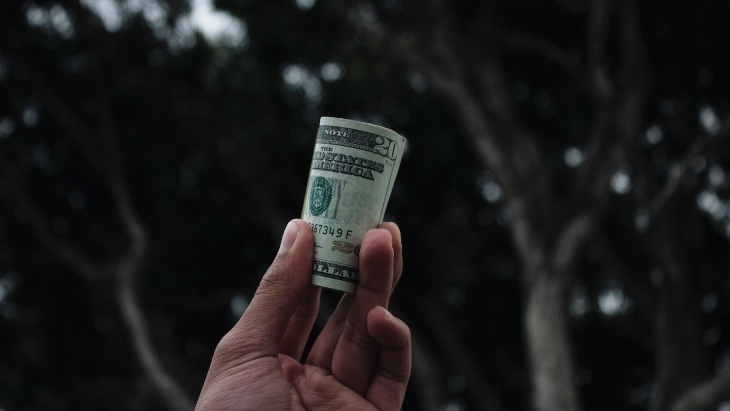 Finding out the actual cost of your hair transplant is only the first stage of trying to assess all of the cost, factors and values involved. The fact is that the real costs are a balance of many factors. There are costs in not having a transplant. Additionally, there are often certain bonuses beyond just appearance alone in getting a transplant that affects the ‘cost’. As a leading Harley Street practice, the Harley Street Hair Clinic deals with some high profile clients – including leaders in industry, actors, footballers, comedians, TV presenters and more. They can all gain a direct benefit in income from looking younger and having more appeal. Many people find that having more confidence, and being seen as more "youthfully dynamic" by others, has a direct effect on their work performance – and salaries. Executives, managers and salesmen have all reported that they have a new lease of confidence, or that others perceive them as more youthful or vigorous after a hair transplant. When looking at the cost of something, it is also important to look at the cost of the alternatives. For example when buying a meal at a restaurant, that’s one less meal you are paying for eating at home, and also one less load of washing up to do. Most clients have only 2 procedures in a lifetime, and the second is generally to graft hair follicles in areas that the hairline receded to later, after the initial transplant. The hallmark of the Harley Street Hair Clinic's work is providing a bespoke individualised treatment to ensure the procedure gives natural undetectable results that last a lifetime. The most significant gains patients experience is a boost to self-confidence and freedom from the anxiety of hair loss, which the Clinic's patients' feedback surveys agree is priceless. 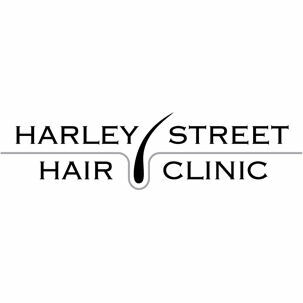 If you would like more information on how the Harley Street Hair Clinic can help you achieve the hair you’ve always wanted please contact them for a no obligation consultation.